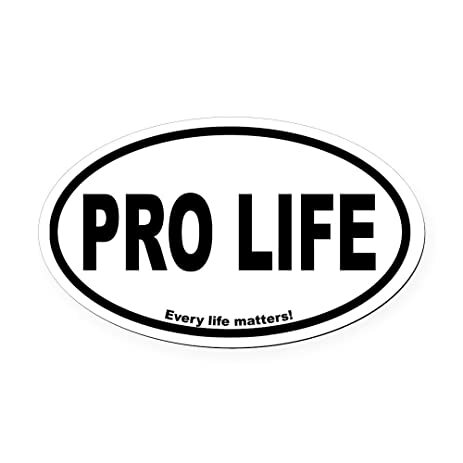 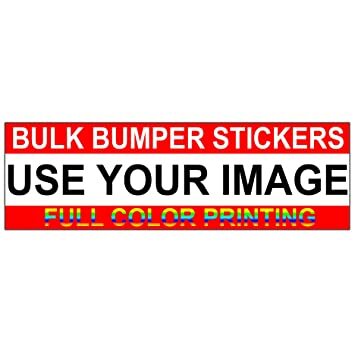 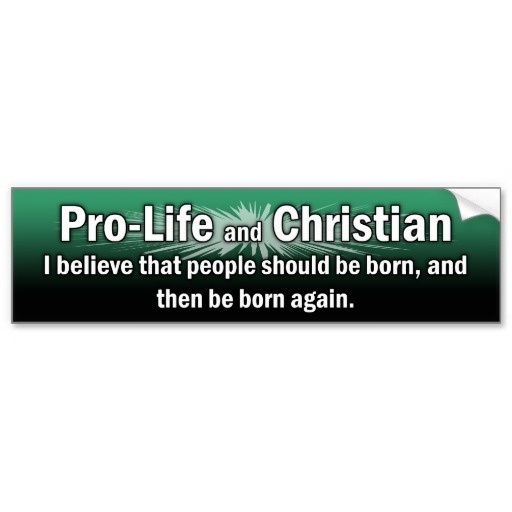 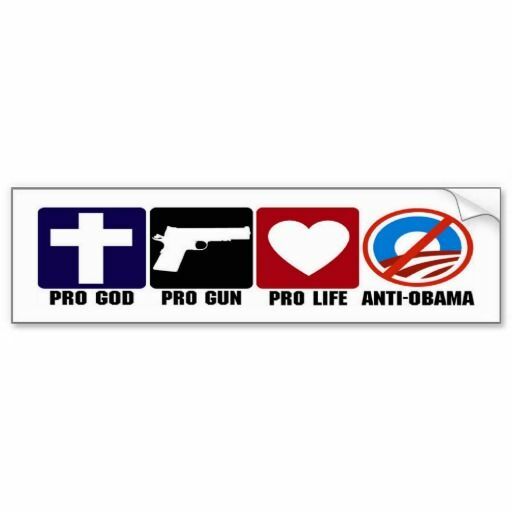 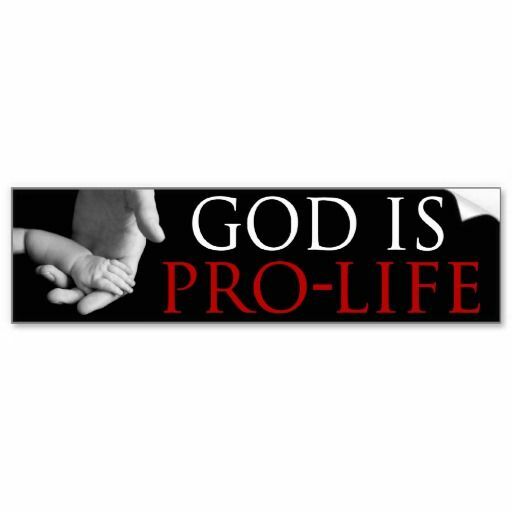 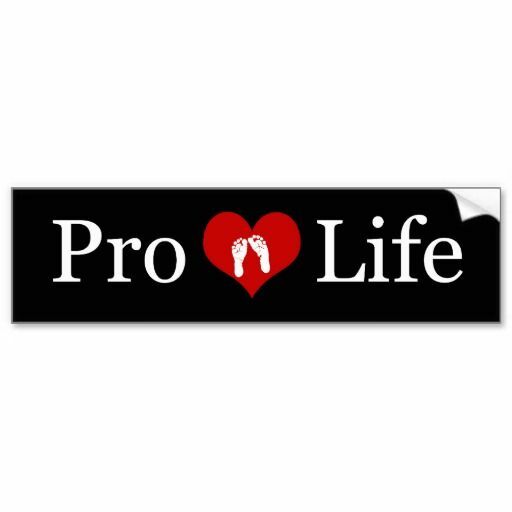 Large Magnetic Bumper Stickers “It is a poverty to decide that a Child must die so that you may live as you wish” God is Pro-Life Choose Life Guess Which One Isn’t Protected DEFUND Planned Parenthood If it’s not a baby You’re not pregnant Stop The Sale Of Baby Organs Smile! 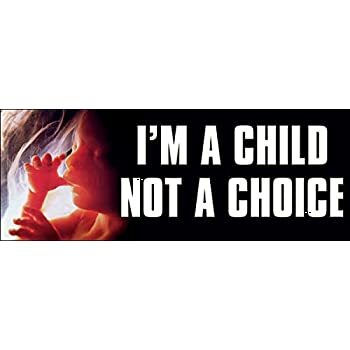 Your Mom Chose Life U Can’t B Both Catholic & Pro-Choice U Can’t B Both Christian & Pro-Choice Abortion? 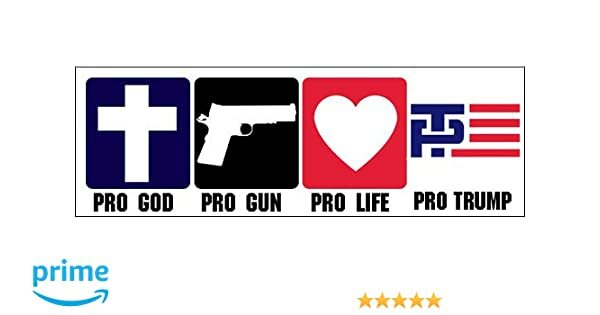 What Part of Thou Shalt Not Kill Don’t You Understand? 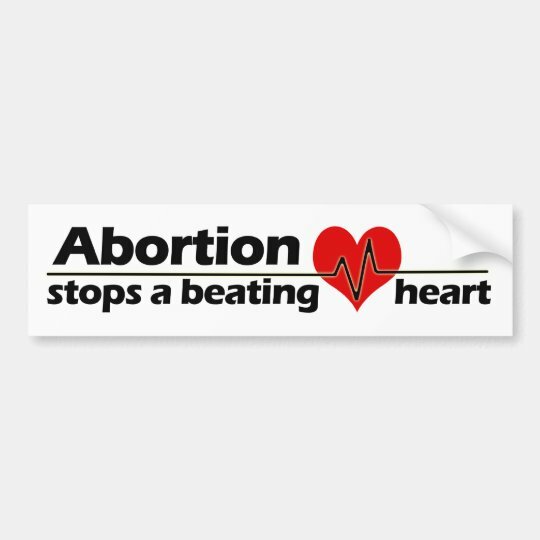 “Before I Formed you in the womb, I knew you” God Abortion stops a beating heart Children are a Gift from God I have noticed everyone who is for abortion has been born. 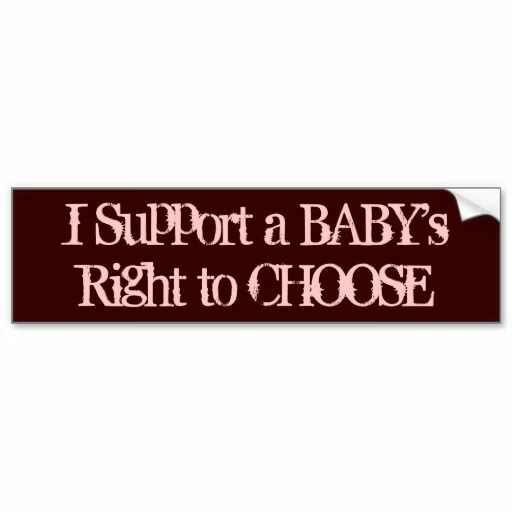 -Ronald Reagan It’s easy to be “Pro “Choice” when you’re not the one being killed Life is Precious Vote Pro-Life Pray to end abortion We are Catholic We are Pro-Life Choose Life Yellow Small Magnetic Bumper Stickers I’m a Child not a Choice Abortion is Forever Get the Facts Abortion is the Ultimate Child Abuse I am your creator.